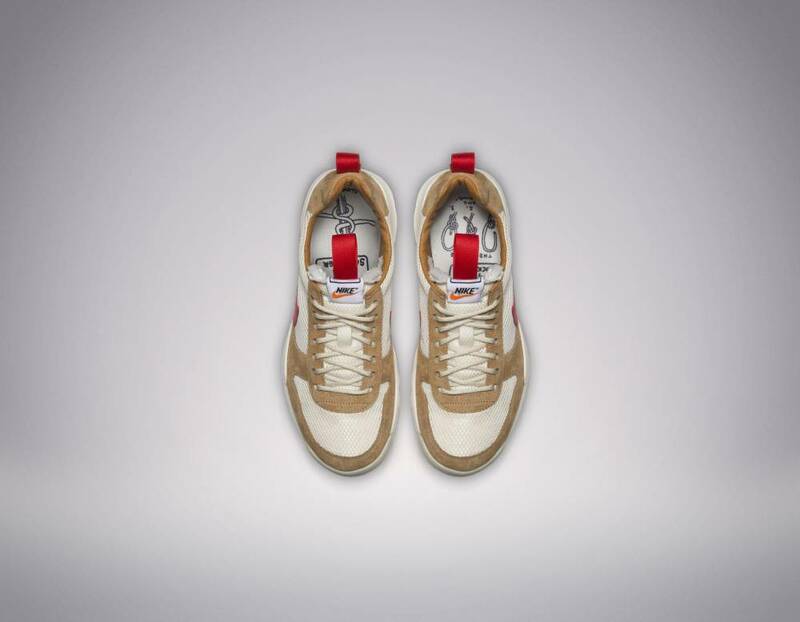 First released in 2012 artist Tom Sachs has created the Nike Mars Yard sneakers, which are based on shoes worn by astronauts in space. The trainers have been updated and newly released this month to improve past shortcomings. 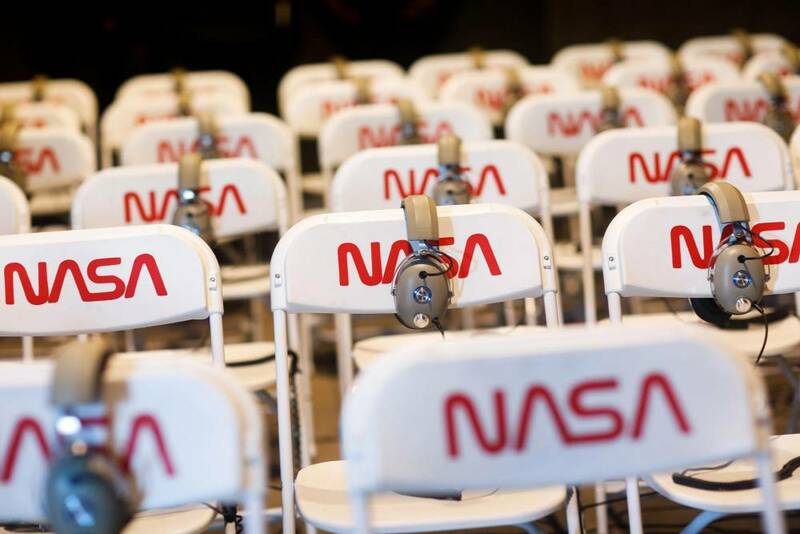 The shoes were based on Sachs’ meetings with NASA scientists, and designed for a mechanical engineer who created the airbags used in the Mars Exploration Rover missions. The trainers back in 2012 were made using Vectran, the same fabric the airbags are made from, and also incorporated details borrowed from lunar overshoes worn by astronauts. However, after members of Sachs’ New York studio started wearing the sneakers on a daily basis, they noticed signs of wear and tear. The second edition of the Mars Yard trainers replaces the Vectran material with a polyester mesh that’s more breathable. The design also uses a stronger stitch for the shoe’s red loops. The upper includes undyed suede, and the tongue exposes its inner foam stuffing. 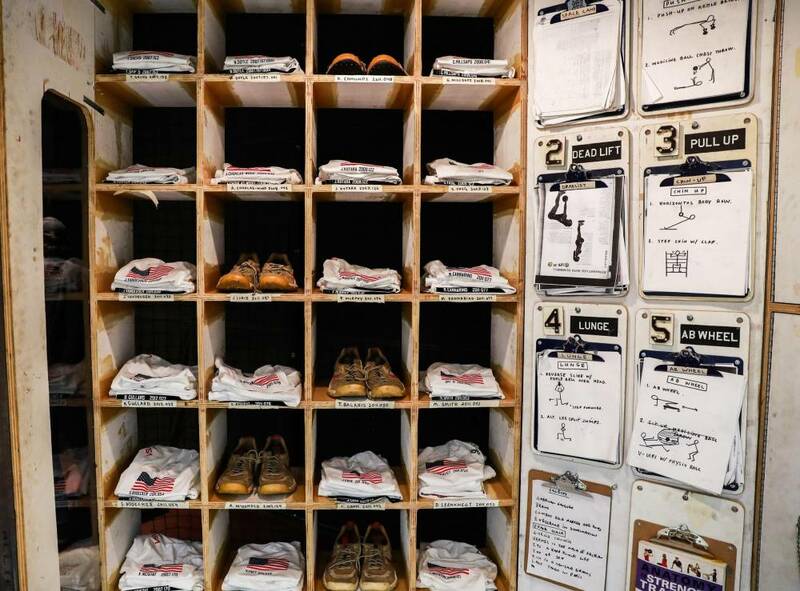 Tom Sachs says that he has always embraced flaws and incorporated this into the shoe design. “The natural polyurethane midsole shows wear. The shoe shows evidence of experiences, even the little bits of tongue that may flake off are like forensic thread.” mentioned the artist. 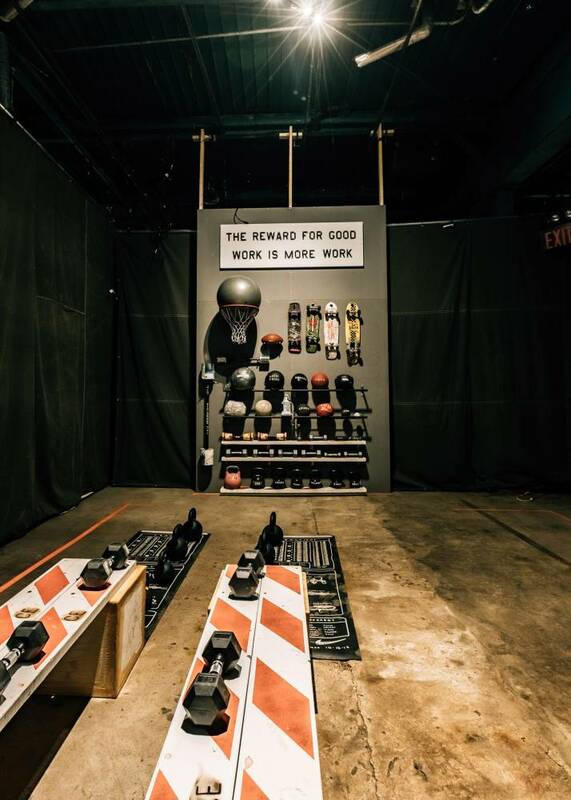 For the sneakers’ launch a Space Camp experience based on Sachs’ own daily fitness regime was hosted in a New York warehouse. The hour-long course challenged participants to take part in a series of drills and obstacle courses. By completing the course, attendees earned themselves early access to the trainers.